Local Toowoomba burger bar legends and Beef Australia favourites Phat Burgers have teamed up with the biggest beef producer in Australia, JBS, to represent Toowoomba and the Darling Downs for the third time consecutively at this prestigious beef event. Together with JBS they will be showcasing the new Swift Premium range of local 90cl beef mince and rib eye on the famous Van Helsing and Morning Glory burgers as well as a Beef Australia Signature Rib eye steak sandwich with fresh produce from the Darling Downs. Phat Burgers pride themselves on supporting local producers, which is what led them to use Swift Premium grass fed products as it is from the local Rockhampton area. Phat Burgers has been an urban institution for over 10 years with burger lovers from all over the country, coming to experience the unique flavours and freshest produce the region has to offer direct from farmers, with over 500,000 burgers served and enjoyed! 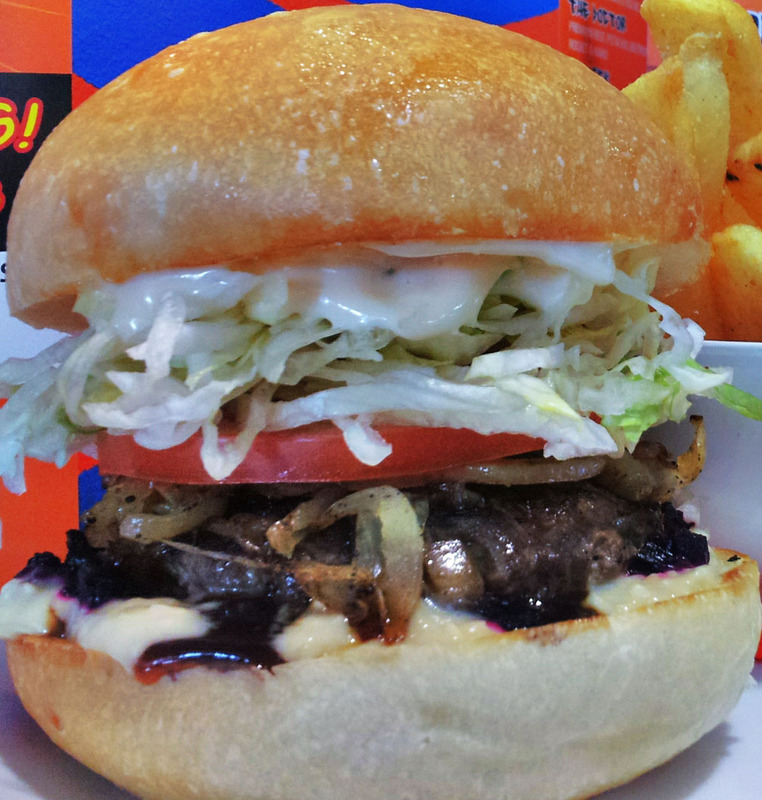 Van Helsing – Voted the Best Burger in Toowoomba numerous times. The “Van Helsing” has a strong showcase of local Darling Downs produce and our grass fed beef is sourced from the Rockhampton region. Every burger purchased supports jobs directly in our local areas. Also featured on the menu will be the Swift Premium Rib Eye steak sandwiches, the Morning Glory and Beef Bacon & Egg rolls with Beef Bacon from Queensland Choice Meats.